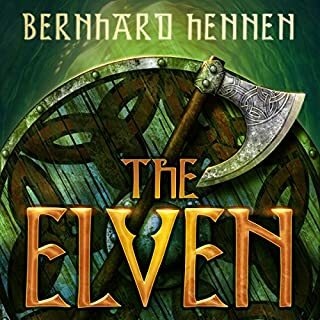 Elven is a wonderful epic fantasy! It is the best audio book I have ever heard and I listen to a lot of audio books. The author is an amazing writer and the voice actor is awesome! If you are considering reading or listening to it, then I highly recommend that you do! You won't regret it!